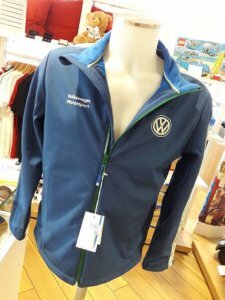 Did you know that Volkswagen offer a fantastic range of accessories and merchandise? 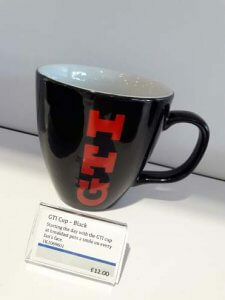 Perfect for gifts and presents? 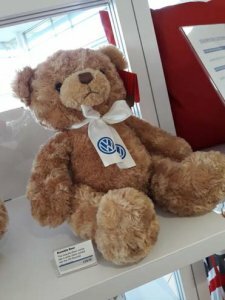 When you walk into Pulman Volkswagen you would expect a range of approved used cars and selection of new Volkswagen cars to choose from. You are right of course! 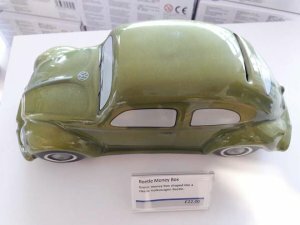 But Pulman like to do things a bit differently. 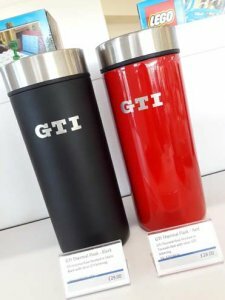 At our Pulman Volkswagen Durham showroom, enjoy a nice cup of coffee, a hot meal at the Pulman Café, whilst browsing our fantastic range of accessories at our new Merchandise store. 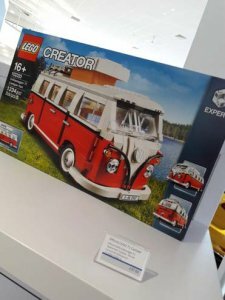 From keyrings, pens and wallets to toy cars, Lego Volkswagen Beetles, clothing, shopping bags and much more! 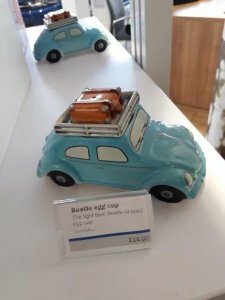 Do you know a Volkswagen enthusiast? 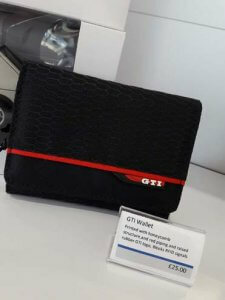 A GTI fan? 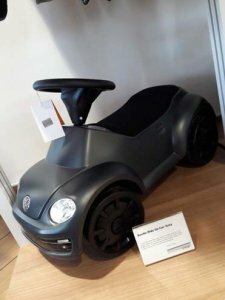 Or someone who just likes anything cars? 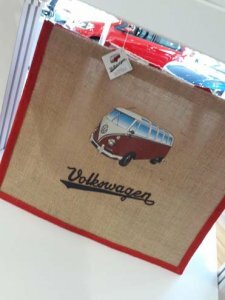 Volkswagen with its fantastic heritage has a huge selection of merchandise available. 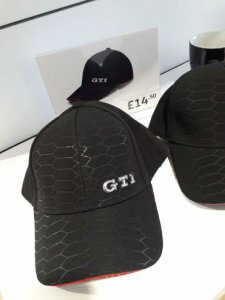 All put together by our fantastic Parts Manager Andy Foster. Andy began his career as a Valeter and is now the Pulman Group Parts Manager. 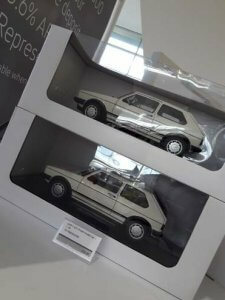 Celebrating 20 years with Pulman Volkswagen Durham this year, a fantastic achievement. Even after 20 years, Andy is coming up with fresh ideas of how to enhance and deliver a fantastic customer experience. 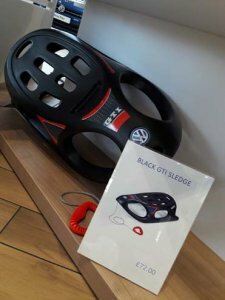 Call in a visit Pulman Volkswagen Durham and Sunderland to learn more about the accessories and merchandise available. 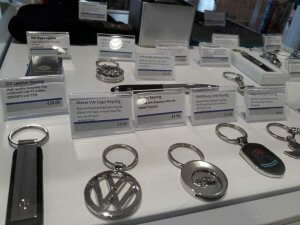 PulmanVolkswagen.co.uk - Call 0191 383 2999 to order and for more information.